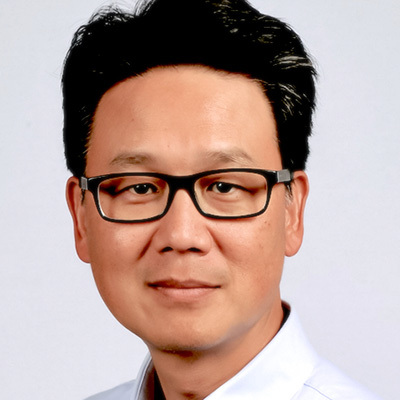 Bernard is passionate about helping organizations to successfully engage their audiences, to orchestrate the perfect customer experiences across channels. He has worked with some of the leading brands in the world in developing customer engagement strategies and tactics. Currently, he is the global head of solutions marketing for the SAP Hybris Marketing solutions. Prior to joining SAP, Bernard held database marketing and marketing operations roles at American Express and Wells Fargo Bank.